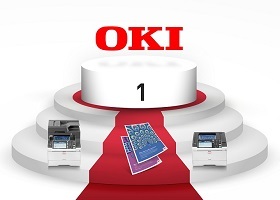 Egham 6th September 2018 – OKI is the undisputed winner in the printer category according to German consumers, receiving the title of \-\-the most popular customer brand of 2018\-\-. This large-scale survey has taken place annually for the past five years by Focus Money and the German Institute for Quality and Finance, and evaluates millions of publications on social media from various sources. The survey, conducted over a 12-month period, garnered 53 million customer votes and is the largest consumer based survey on brand strength, in Germany. 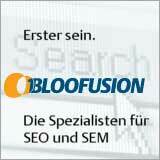 \”We are delighted that our team in Germany have been awarded such a significant accolade. Undoubtedly this achievement is testament to their hard work and dedication to our customers, which has paid off in a big way! I would like to congratulate the team for this well-deserved award and thank all our customers that took the time to vote for us\” stated Dennie Kawahara, Managing Director, OKI Europe Ltd.
– All social media channels.